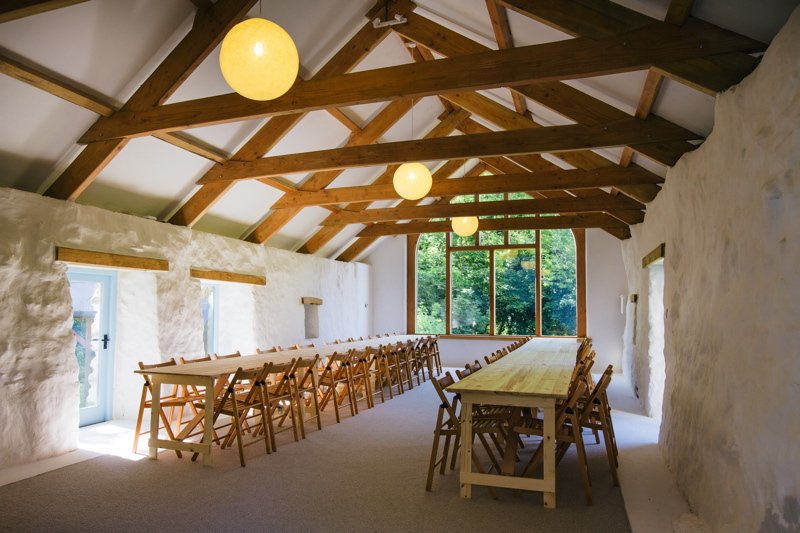 Nantwen is an intimate wedding venue set in a beautifully wild location. 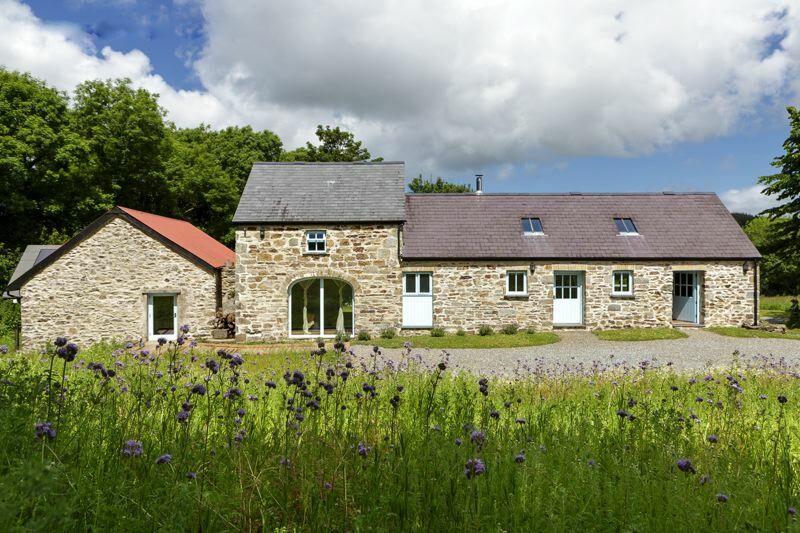 Nestled in the middle of a national park near Newport, with panoramic views over some of Pembrokeshire’s most breathtaking scenery. Whether you’re planning a runaway wedding or an intimate celebration, Nantwen will provide a day you’ll never forget. Hidden down the end of a hobbled track near woodland and wildflower meadows, Nantwen is surrounded by wildlife and birdsong. 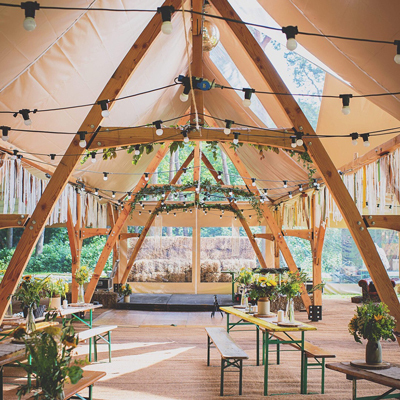 The beautiful cottage and stunning hall are both flooded with natural light and offer a simple backdrop for you to create your wedding just the way you want it. 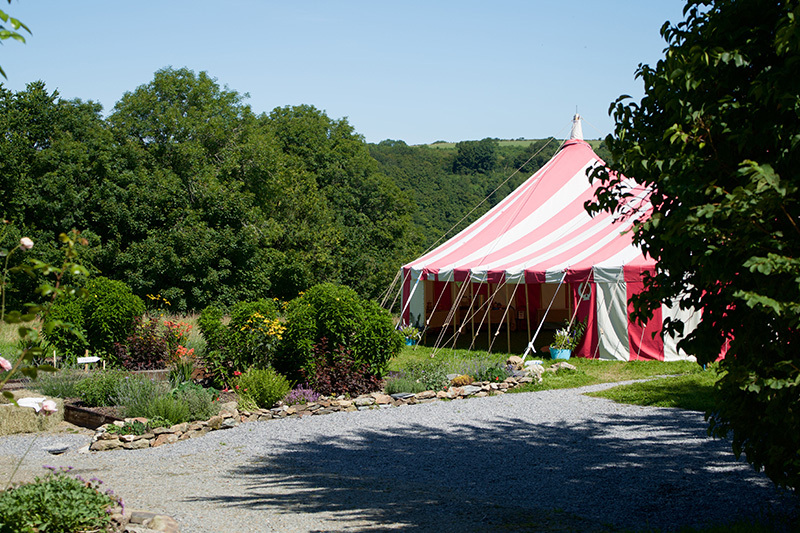 A place for intimate weddings with close family and friends, style Nantwen just the way you would like. 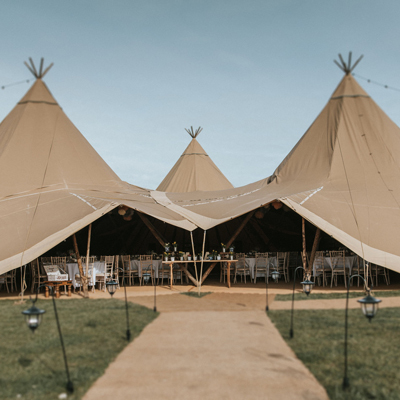 The team can work closely with you to source a marquee, caterer, florist or even entertainment. There is a luxurious cottage for two (perfect for the newlyweds!) with further camping or glamping available in the beautiful meadow.